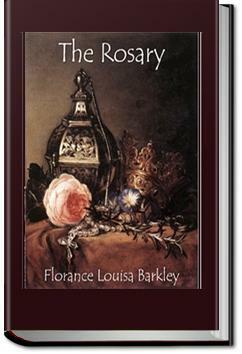 “The Rosary” is a beautiful love story. Gareth Dalmain falls in love with the Honorable Jane Champion. She loves him back, but does not trust his love, as is known to be a great lover of beauty, and she – alas – is very plain. Just as she decides to trust him, she receives news that he has been blinded in a hunting accident. She wants to go visit him, but he will not receive her, as he wants only her love – not her pity. With the help of their mutual friend and doctor, she gets the position as his nurse under a presumed name, and thereby gets to know the ‘new’ Gareth.